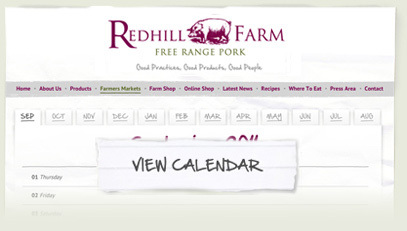 For individual Farmers'Markets - check all individual dates for the year, location and times below left. 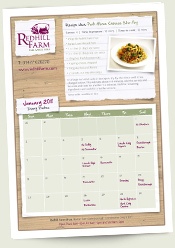 Don't miss out again - sign up for the email of the printable calendar each month! Dates for 2019: 26 Jan, 23 Feb, 23 Mar, 27 Apr, 25 May, 22 Jun, 27 Jul, 24 Aug, 28 Sep, 26 Oct, 23 Nov, 21 Dec. Dates for 2019: 12 Jan, 9 Feb, 9 Mar, 13 Apr, 11 May, 8 Jun, 13 Jul, 10 Aug, 14 Sep, 12 Oct, 9 Nov, 14 Dec. Location: Victoria Street - nr. M&S. Dates for 2019: 12 Jan, 15 Feb, 15 Mar, 19 Apr, 17 May, 21 Jun, 19 Jul, 16 Aug, 20 Sep, 18 Oct, 15 Nov, 20 Dec. 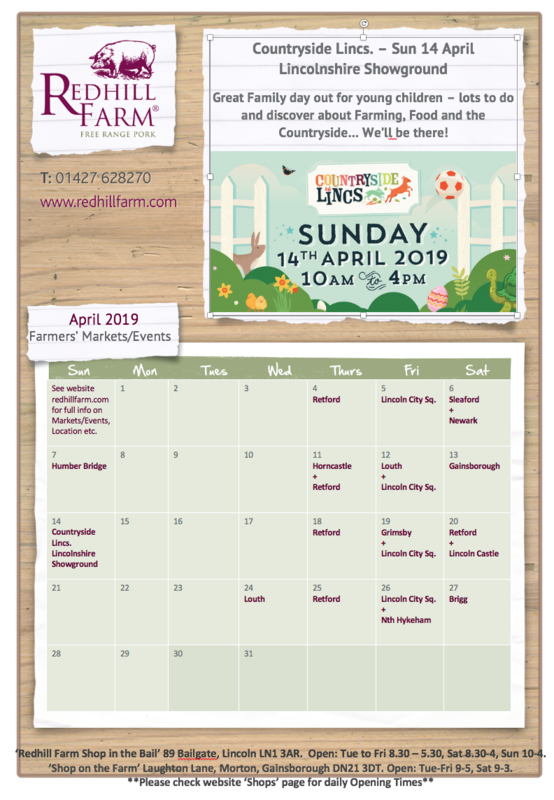 Dates for 2019: No Market in Jan, 3 Feb, 3 Mar, 7 Apr, 5 May, 2 Jun, 7 Jul, 4 Aug, 1 Sep, 6 Oct, 3 Nov, 1 Dec. Dates for 2019: 10 Jan, 14 Feb, 14 Mar, 11 Apr, 9 May, 13 Jun, 11 Jul, 8 Aug, 12 Sep, 10 Oct, 14 Nov, 12 Dec. Dates for 2019: 19 Jan, 16 Feb, 16 Mar, 20 Apr, 18 May, 15 Jun, 20 Jul, 17 Aug, 21 Sep, 19 Oct, 16 Nov, 21 Dec. Dates for 2019: Every Friday weekly all year. Location: Ark Community Centre Car Park next to Chruch, Moor Lane, Nth Hykeham. At staggered junction end of Moor Lane. Dates for 2019: 25 Jan, 22 Feb, 22 Mar, 26 Apr, 24 May, 28 Jun, 26 Jul, 23 Aug, 27 Sep, 25 Oct, 22 Nov, 20 Dec. Dates for 2019: 11 + 23 Jan, 8 + 27 Feb, 8 + 27 Mar, 12 + 24 Apr, 10 + 22 May, 14 + 26 Jun, 12 + 24 Jul, 9 + 28 Aug, 13 + 25 Sep, 11 + 23 Oct, 8 + 27 Nov, 13 Dec.
Montlhy Market Dates for 2019: 19 Jan, 16 Feb, 16 Mar, 20 Apr, 18 May, 15 Jun, 20 Jul, 17 Aug, 21 Sep, 19 Oct, 16 Nov, 21 Dec. Dates for 2018: 5 Jan, 2 Feb, 2 Mar, 6 Apr, 4 May, 1 Jun, 6 Jul, 3 Aug, 7 Sep, 5 Oct, 2 Nov, 7 Dec.
Click the button below to download the latest calendar pdf. Print it to always know where we are. Showing any last minute changes. Enter your name and email address below and we’ll send you our monthly calendar in advance as a reminder and to keep you up to date with any changes.